The era of 5G is upon us, whether you like it or not. Verizon's millimeter wave 5G NR network is launching in Minneapolis and Chicago on April 11. What about 5G devices? 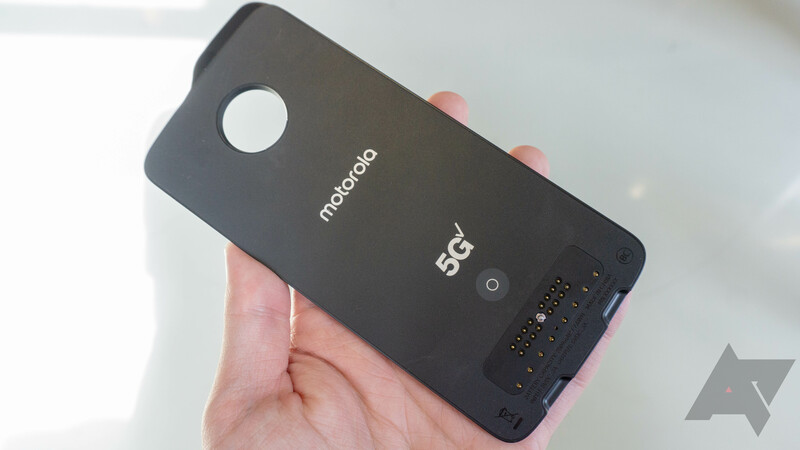 Well, the long-awaited 5G Moto Mod goes up for pre-order tomorrow (March 14). 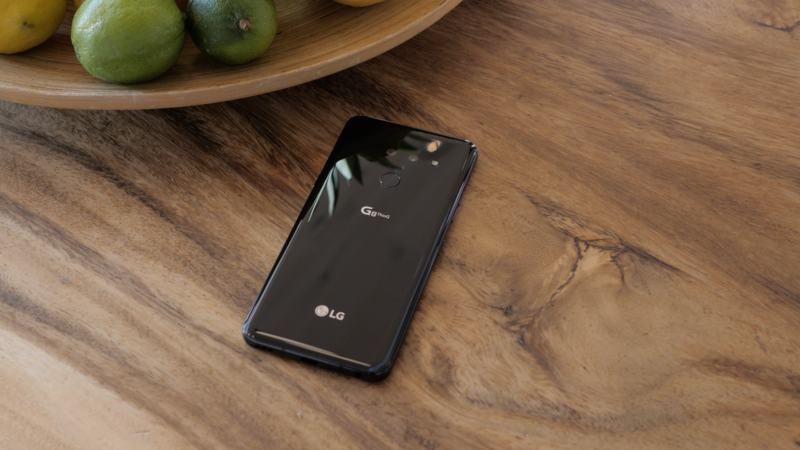 LG announced its two flagships for 2019 earlier today — the G8 ThinQ and V50 5G ThinQ. Both devices have their share of interesting features, and if you're wondering where to buy them in the United States, all four major carriers have announced which devices they will offer. 5G is really picking up steam now, with Samsung announcing its (extremely expensive) Galaxy S10 5G yesterday. 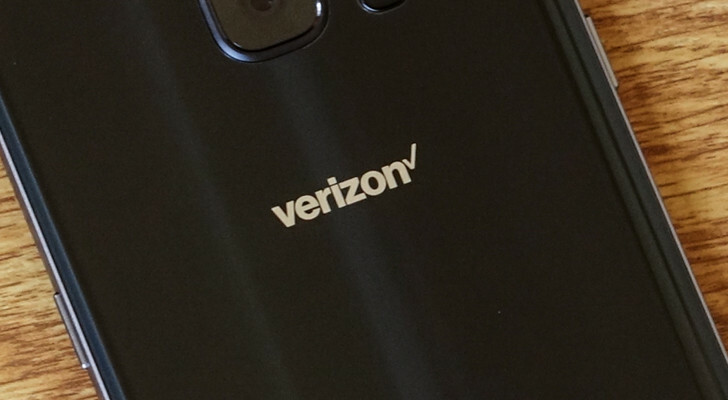 Verizon is one of the frontrunners in this game, as it has a launch exclusive on the S10 5G for a few months. At an investor conference today, the company announced that it's aiming to launch 5G in 30 cities in 2019. 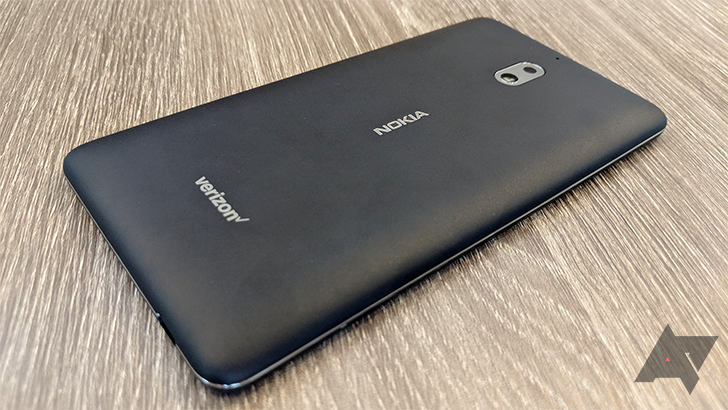 Coming as no surprise, Verizon quietly launched the Nokia 2 V today. We've heard about this already, and even saw the kernel source code released. More importantly, however, you can pick up this little phone for just $69.99 from Big Red. Like any other company, HMD Global is required to release the kernel source code for any phones and major updates that it releases by the GPL. 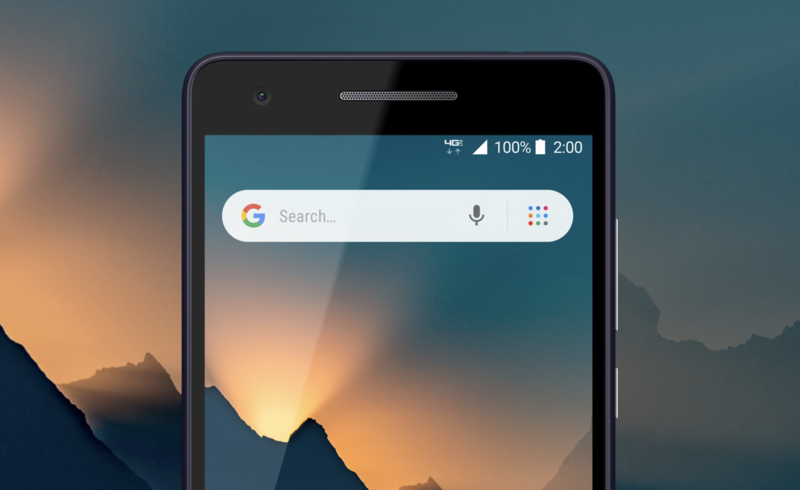 Today the company has published the source code for the Nokia 2 V, which is Verizon's version of the affordable Nokia 2.1 that is beginning sales tomorrow. Following its failed venture in video streaming with the ill-fated Go90 service, Verizon is moving on to new streaming pastures. According to The Verge, the telecom giant is currently testing a cloud gaming service called Verizon Gaming with a small group of Nvidia Shield users. 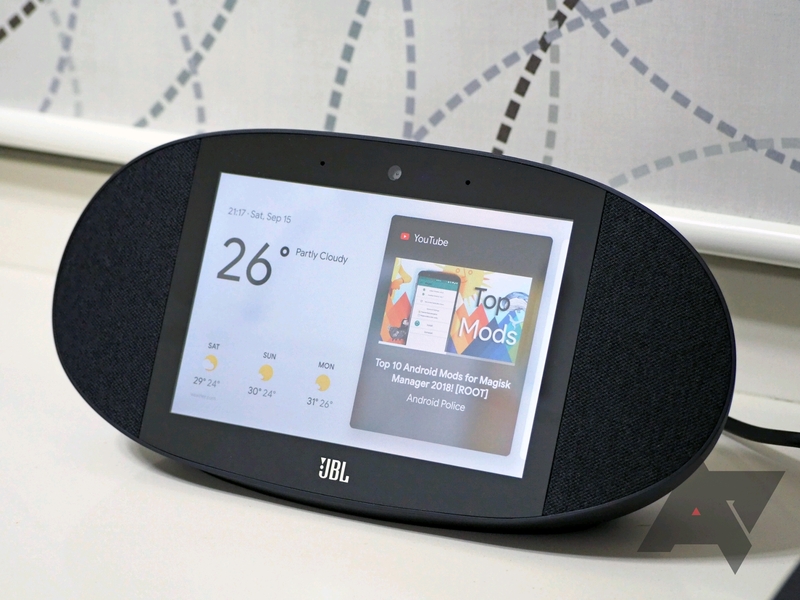 Google's Home Hub and the Lenovo's Smart Display might be the most popular Assistant-based smart displays this Black Friday — we figured the hardest decision people would have was between the two — but they're not the only Assistant-game in town. JBL's Link View is an option for those that prioritize audio over video. 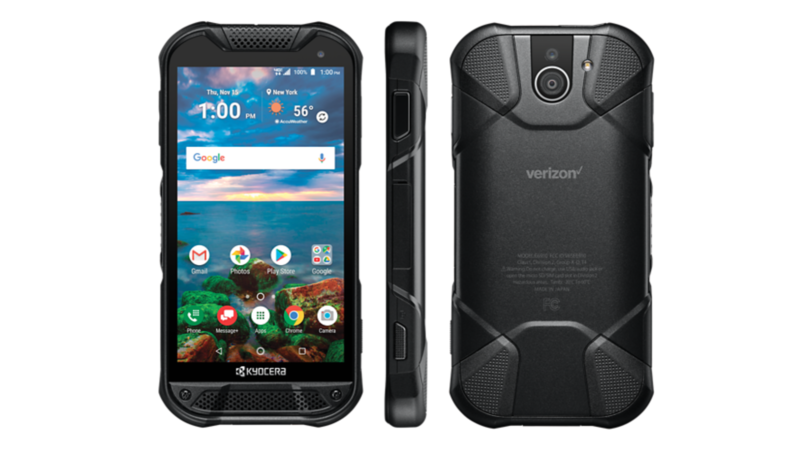 And if you want to pick one up for cheap, Verizon has it for just $150 right now. That's $50 less than any other retailer right now, and $100 less than MSRP. There are (apparently) people who want to use the same number on multiple phones. In that case, you could (but should not) get the Verizon Palm Phone. 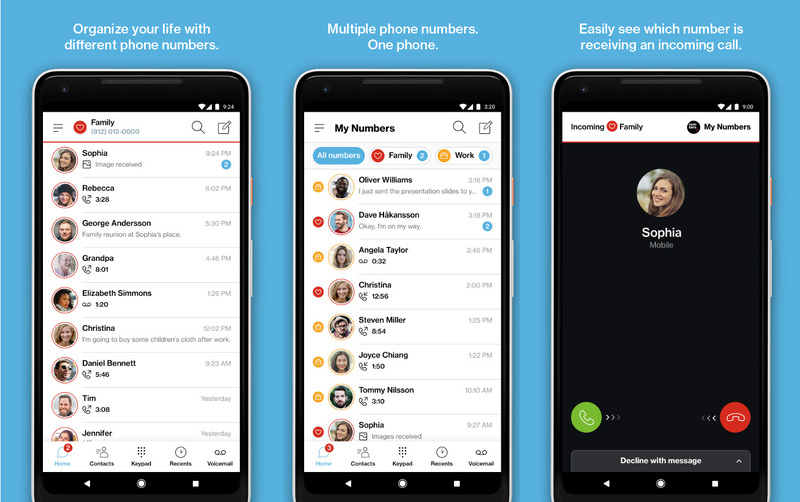 For those who want it the other way around, the new My Numbers service from Verizon lets you add more numbers to a single phone, but it'll cost you more money. As much as we like it, there's no escaping the fact that the $800-plus Pixel 3 is pricey. Bundles can help take the sting out of that sticker shock, though, especially when the freebie is a high-quality product. 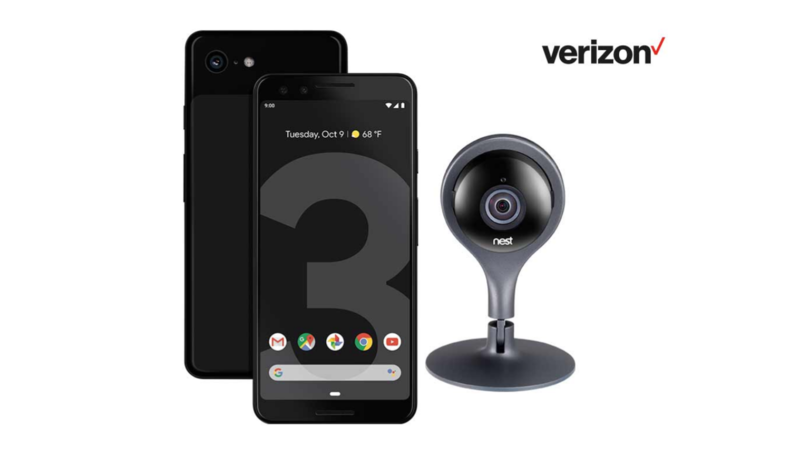 Right now, Best Buy is including just such a quality item: the Nest Cam is free with any Pixel 3 or 3 XL purchased and activated on Verizon.